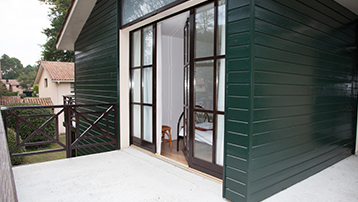 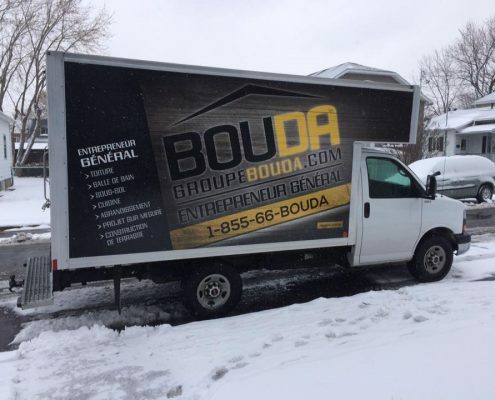 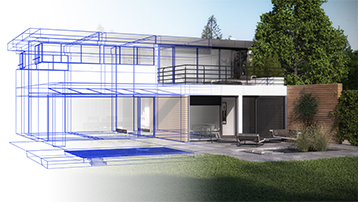 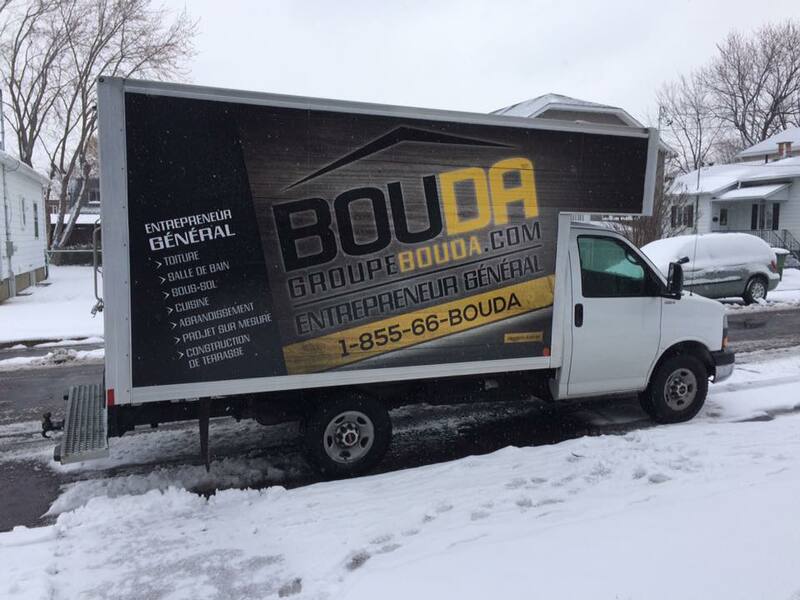 RÉNOVATION BOUDA is a multidisciplinary team specializing in home renovation and construction. 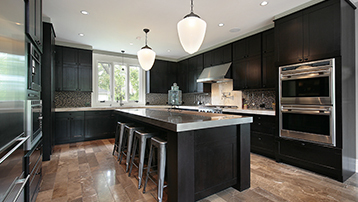 We specialize in exterior cladding, bathroom and kitchen renovation, basements. 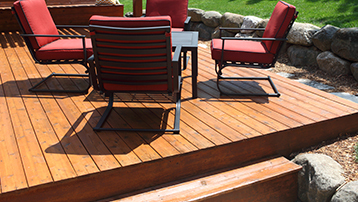 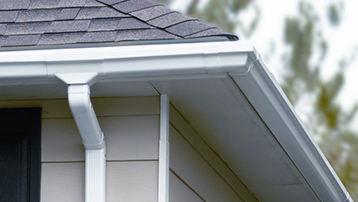 As well as offering services such as home expansion, soffits and gutters installation, terrace construction, etc. 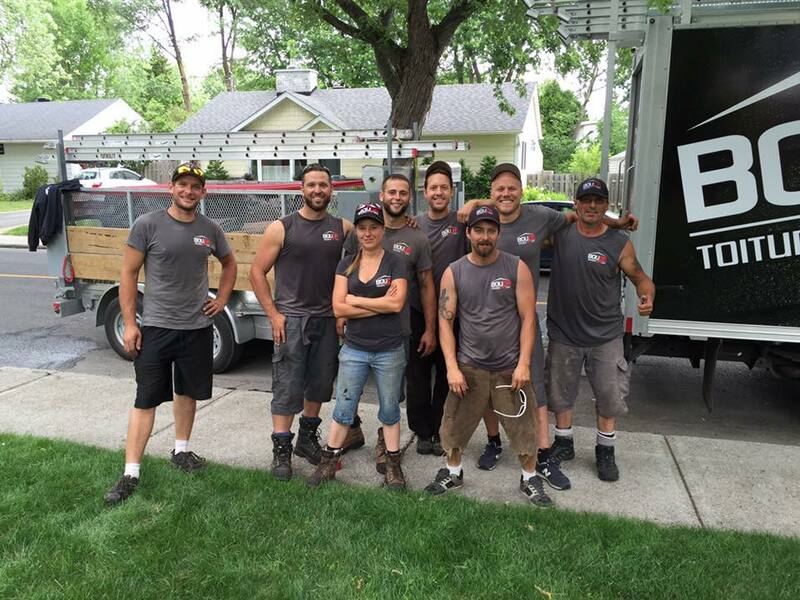 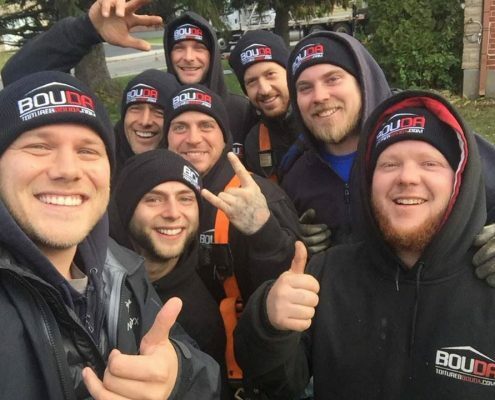 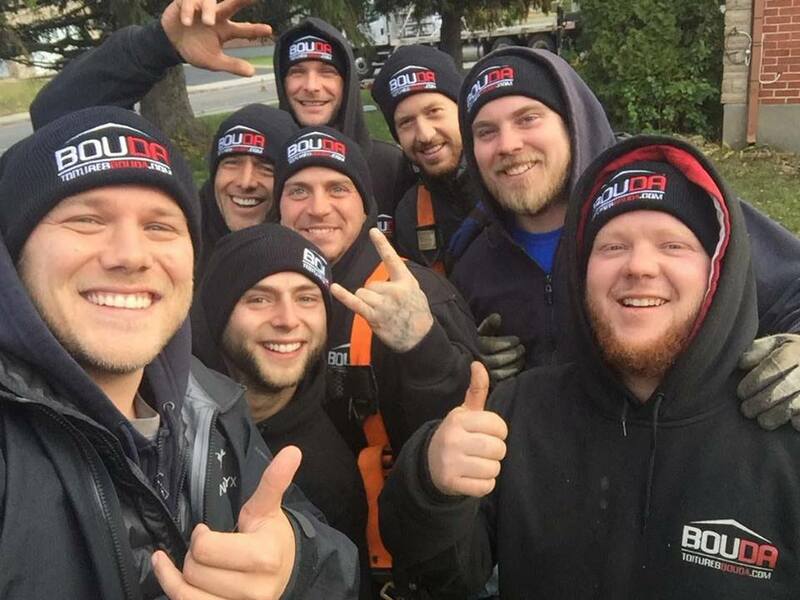 Let our team take care of your needs! 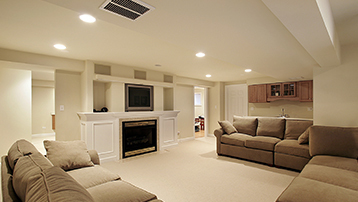 Our experts offer professional renovation services of all kind. 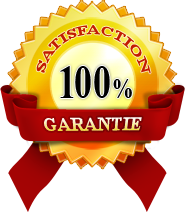 During the whole process, you will be accompanied by our team, and it will be our pleasure to explain to you all the steps of each of the achievements, in a transparent way.